Smooth electronic transmission and eliminating external noise. 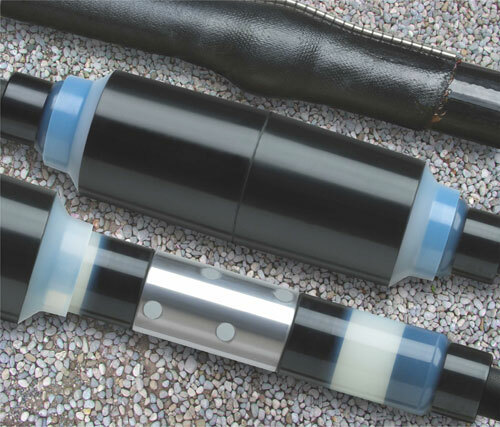 Better flexibility, superior conductivity, and high tensile strength. Molestiae, repudiandae, maxime, earum, sapiente assumenda non odit laborum qui vero vel quos sint excepturi in laudantium. 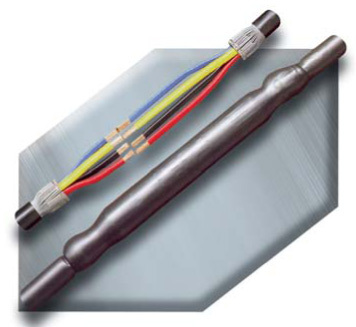 Power Cable corporation Leading Distributor, Dealer,Exporter ,Stockist Suppliers & Stockist of Raychem ,Polycab, Orbit Wires & Cables, KEI, Havells Cables, Thermo Kable,IComet Lugs, Ashlok Earthing electrodes, Indlec Eathing solution etc. PCC Concern of Indo Swiss Electricals and Enterprises is a leading name that came into existence in 1996 for the supply of Crompton greaves motors with a huge range of variety to the customers. The dealer make sure that each and every customer get Crompton greaves motors of their need that is why the big stock is maintained for the buyers always. The supplier is not just supplying within India but these Crompton greaves motors are being exported to the countries like Japan, Bhutan and South Africa as well. Being the largest distributor of the Crompton greaves motors it is very easy for the consumers to get their products delivered at their door step without any glitch. The dealer is sourcing Crompton greaves motors from the recognized manufacturer, stockist, seller and supplier worldwide. So you can buy the best quality from the platform of Indo Swiss Electricals and Enterprises for your demand of motors. The major types of products that are supplied in the range of Crompton greaves motors by Indo Swiss Electricals and Enterprises includes Crompton greaves motors, flame proof motors, explosion proof motors, single phase motors, DC motors and crane duty motors etc. At the same time you can also buy Brake motors, rolling mill motor, electric motors, non sparking motors, HT motors, Induction motors and Crompton greaves AC motors from this platform anytime. As Crompton greaves motors are trusted for their quality across the globe a purchase could be made for them blindly. The distributor Indo Swiss Electricals and Enterprises ensure the high stock in delivery to the customers who are in such demand. Being the very old greaves motor supplier every range is available from the dealer from 415 Volts to 1000 KW easily. Like mentioned earlier Crompton greaves motors are not only available in the Indian territory only but the dealer is extending its roots to the countries like South Africa, Sri Lanka,Nigeria,Indonesia,UAE, Bhutan, Nepal, south korea Etc.. as well as the largest exporter of the motors. So you can rely easily on the branded products provided to the customers by Indo Swiss Electricals and Enterprises without any tinge of doubt. Why Indo Swiss Electricals and Enterprises only? The biggest reason why customers should opt for the Crompton greaves motors which are supplied by the Indo Swiss Electricals and Enterprises is the best prices along with the quality delivery services. 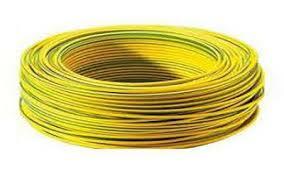 The supplier is very particular about confirming that the right product is being supplied to the buyers and also the smooth delivery is ensured on the part of Indo Swiss Electricals and Enterprises. So you can place your order 24*7 with the exporter and have the freedom to buy heavy stocks of the motors as per your choice in different ranges and capacity of them. So far we have not received any complain from our customers regarding the delay in delivery of products and its quality as well. This is the reason why you should switch on to the Crompton greaves motors that are exported and supplied by the Indo Swiss Electricals and Enterprises. 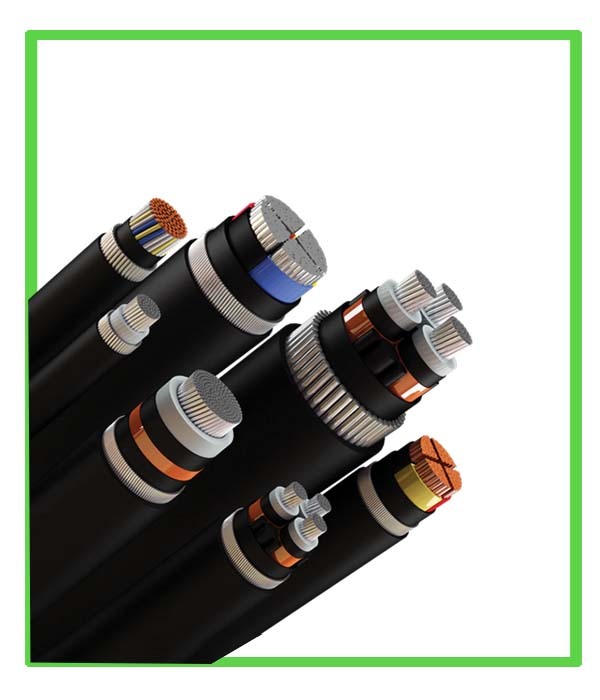 Power Cables accessories ,cable jointing & Termination electric motors, wires & cables, special cables, Electrical safety products ,high voltage switchgear products such as LT & HT Cables, PVC Cables, XLPE Cables, building, wires, raychem cable, jointing kits, surge arresters, building wires, Instrumentation Cables, Concentric Cables, Wind Mill Cables, Solar Cables, Welding Cables, Telephone Cables, FRLS Cables, Special Cables, Flexible Cables, Rubber Cables, Ship Marine Cables, Flexible wires, FR Wires, FRLS Wires, Jointing Kit, Cable Jointing Kits (up to 220 KV), Termination Kits( up to 220 KV) ,EHV Termination kits ,MV Termination kits, Termination kits, HV Termination kits , Surge Arresters, Indoor Surge Arresters, outdoor surge arrestors, Electrical Safety Equipments like Medium Voltage Line cover, removal Tool, Polypro Tool, Overhead Lines Tools, Insulation improvement System , MVCC , Medium Voltage Conductor Covers for Outage interference, MVFT , Low voltage busbar Insulation Tape, LVIT, Low voltage busbar insulation tube, Heat shrinkable Boots, Piercing connectors, Busbar insulation tubes, Heat shrink tubes, Heat shrinkable outer protection insulating tubes, High voltage busbar insulating heat shrinkable tape, Non heat shrinkable tubes, Non heat shrink tapes, Creepage extenders, High voltage creepage extenders, Low voltage creepage extenders, Medium voltage line covers, Right angle heat shrink boots, 11kv/22kv/33kv right angle heat shrink boots, Right angle cold applied boots, 11kv (E) right angle cold applied boots, 11kv (UE) right angle cold applied boots, Llink box for HV/EHV network, Mechanical connectors, Lugs, Crimping connectors, Cable repair kit, Cable end caps, Power line protector, Tappat mini pillar, Mk3 link box, Trafo-connect, Accessories for lv aerial bundled cables, ABC cable accessories, Elastomeric end caps, Pre insulated connectors for aerial bundled cables, Pre-insulated jointing sleeves, Jointing sleeves for insulated messengers, Jointing sleeves for bare messengers, Pre insulated bi-metallic lugs, service anchoring clip, Distribution boxes, Overhead cable connectors, Mini wedge connectors, Ampact paddle connectors, bottle palm connectors. Motors HT & LT Electric motors, Flame proof motors, Explosion proof motors, Crane duty motors, Squirrel cage motors, Single phase motors, 3 phase motors, Energy efficient motors ,Large dc motors,Brake Motor, Oil Well Pump Motor, Re-rolling Mill motor ,Double Cage motor ,Special Application Motors,IE2 /IE3 Motors, Air Cooled Induction Motors, Double Cage Motor For Cement Mill, Water Cooled Induction Motors , Open Air Type Induction Motor , Tube Ventilated Induction Motor,FHP motors, Fan Cooled Induction Motor. We supply Crompton Greaves range of Medium to Ultra High Voltage(UHV) switchgear products, including Gas Insulated Switchgear (GIS) and Dead Tank Circuit Breaker (DTB) to meet the requirements of power generation and distribution substations in utilities and industries . Vacuum Circuit Breakers, Vacuum interrupters, Vacuum contactors, gas circuit breakers, Ring main units, RMU, Earthing Electrodes, Safe Earthing Electrode , Back fill compounds, lightning arrester etc..
We are currently supplying these products to Tamilnadu, Chennai, Sriperumbudur, madurai, Coimbatore, Trichy, Tirupur, Andhra Pradhesh, Tirupati, Hyderabad, Tada, Sricity, Amravati, Telangana, Bangalore, Raichur etc..
" This is a great theme! I love it and recommend it to anyone wanting to purchase it. " " Compared to others this was a very easy to use and adapt template. It didn't break as easy with minor changes. Thanks "
" Hello, your theme gets better and better on every version. Gratulation to this wonderful theme and please keep on working this way (good once)!! "